Submit your own story for Better Endings: You may Email your Word file insights or story to me at lkwatts@uccs.edu . Please provide your preferred author’s byline name and, if you like, a brief bio that I will publish. All materials published in this blog site remain the copyright of the author. It has tweaked my brain into thinking about several situations in my life and how they might have ended differently. I’ll keep reading. I hope I can come up with at least one submission worthy for consideration. Will you be posting stories written by others? Gail, Feel free to send a brief bio with contact info too along with your story, and I will include that. Authors always maintain copyright. Its a daily challenge of doing something new each day and writting about it in a fun way becasue I cant be the only one in universe with child going to college and a crack in a relationship. It fun journey and might be for others. 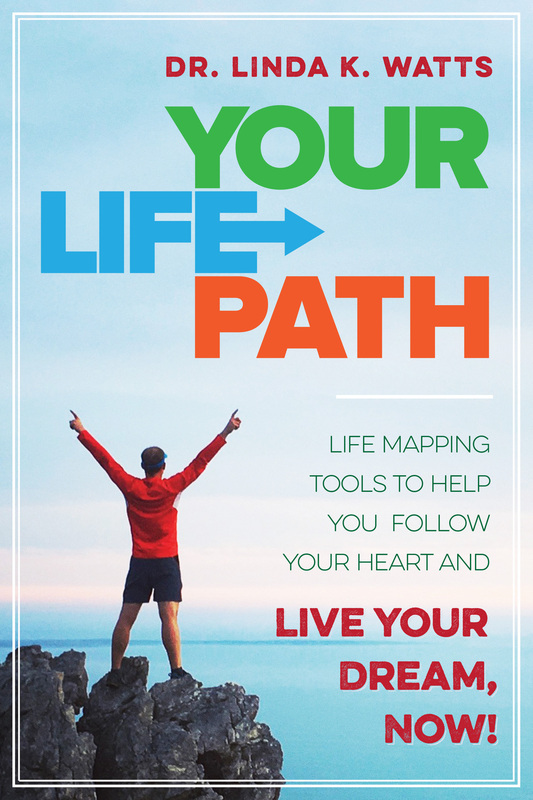 Your Mapping is in the same line and can see how that helps to reach full self potential. Thanks for this blog and hope you will like mine. I will link to your site! Thank you for the follow, but for me, blogging is about reciprocity. I share my stories on my own blog. Come and comment there, and I will participate here. I will do that, thanks! Wanted to let you know I just submitted a story via your inbox for this week’s theme, Universal Archetypes. I have been searching for a site where I could put up a guest post and I will follow your site and check out what you are looking for before I submit. Thank you for noticing our childrens site. Thanks! I wrote over an year with my Inner healer, when I had brest cancer. I did it almost everyday. It was really an transforming and healing experience. I am completly a new person after this journaling process. Actually as a hypnotherapist I use a lot of journaling with my clients nowadays. It is not a tool for everybody but quite a few client enjoy working home too, by journaling. Thank you for sharing, Katisar. Inner dialogue can be so helpful. When I went through therapy for several years, part of reparenting some of my inner archetypal childlike aspects was to journal dialogues with them, including them in my full consciousness. That in itself was very healing.